The term "cannabinoid" has different meanings. 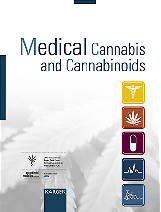 In a more narrow sense, it designates the natural cannabinoids of the cannabis plant. In the broadest sense, it includes all chemicals that bind to the cannabinoid receptors and related compounds. 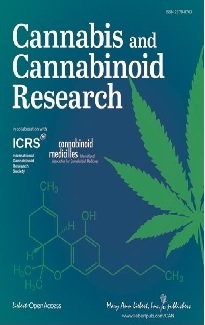 The endogenous ligands of the cannabinoid receptors have been termed endocannabinoids.